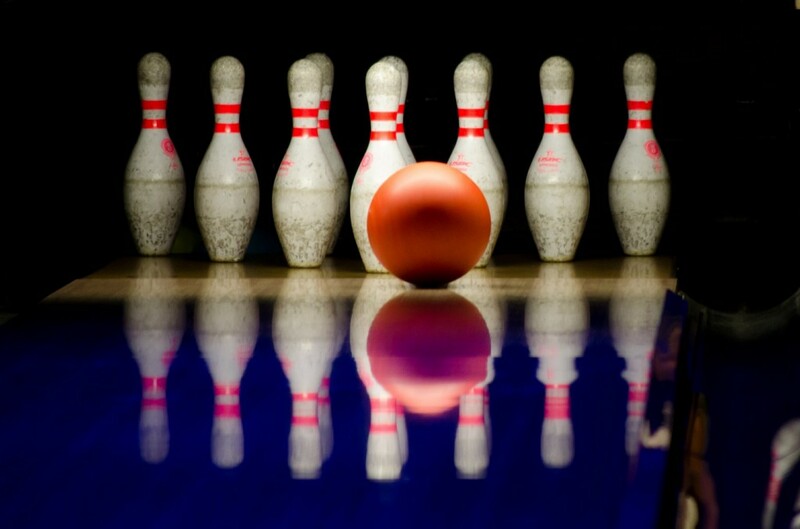 SPKN is hosting an afternoon of bowling fun from 1 to 3 p.m.
Gloucester Township’s Special Parents & Kids Network is hosting an afternoon of bowling fun on Saturday, March 4 from 1 to 3 p.m. at 30 Strikes, located at 501 S. White Horse Pike, Stratford. The cost is $7.50 per person and includes two hours of bowling and shoes. Money will be collected at the door. Bowling ramps will be available for anyone who needs them and 30 Strikes is wheelchair accessible. Families must pre-register by March 1 and spots will be filled on a first come, first serve basis. Lanes will be assigned with four to six bowlers per lane. There is an option to order a whole pizza and a pitcher of soda or juice for $14.95. Please request this option when pre-registering. For more information about SPKN and to register for this event. please contact Judy at glotwpspkn@hotmail.com or by calling (609) 472–0269. Gloucester Township’s Special Parents & Kids Network is a parent-to-parent support, education and information group that firmly believes that providing events and resources for families who care for special needs individuals is important to enhancing the lives of those individuals and their families.